The arrival of a large force of paramilitary Rapid Support Forces (RSF) to Kutum town in North Darfur on Thursday has sparked great fear and panic among the population of the town and the neighbouring villages. On the same day, a baker was critically injured in an attack by militiamen in Tawila. “A RSF militia contingent in more than 125 Land Cruisers arrived at Kutum on Thursday afternoon. 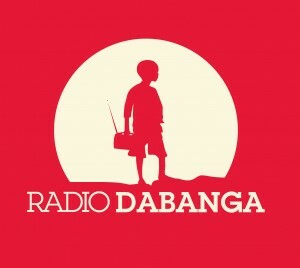 They then moved to the area of Damra El Guba, a village nearby,” a resident of the town told Radio Dabanga. 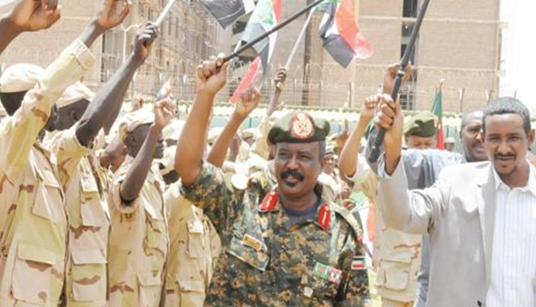 He added that he understood that the militia force, commanded by the National Intelligence and Security Service (NISS), will proceed to the area of Ein Siro. 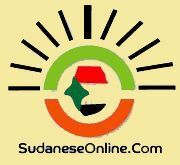 “Five militiamen in a Land Cruiser stormed a bakery in Tawila town, North Darfur, on Thursday evening. They started to beat Elshafee Adam Mohamedein, who was working there, with their rifle butts,” a relative of the victim informed Radio Dabanga.